Ed and Kate Coleman are a husband/wife team of ceramic artists who believe that life is more beautiful and more livable when surrounded by things made by hand. Ed and Kate started working in clay as teenagers and now work together in their small western North Carolina studio. 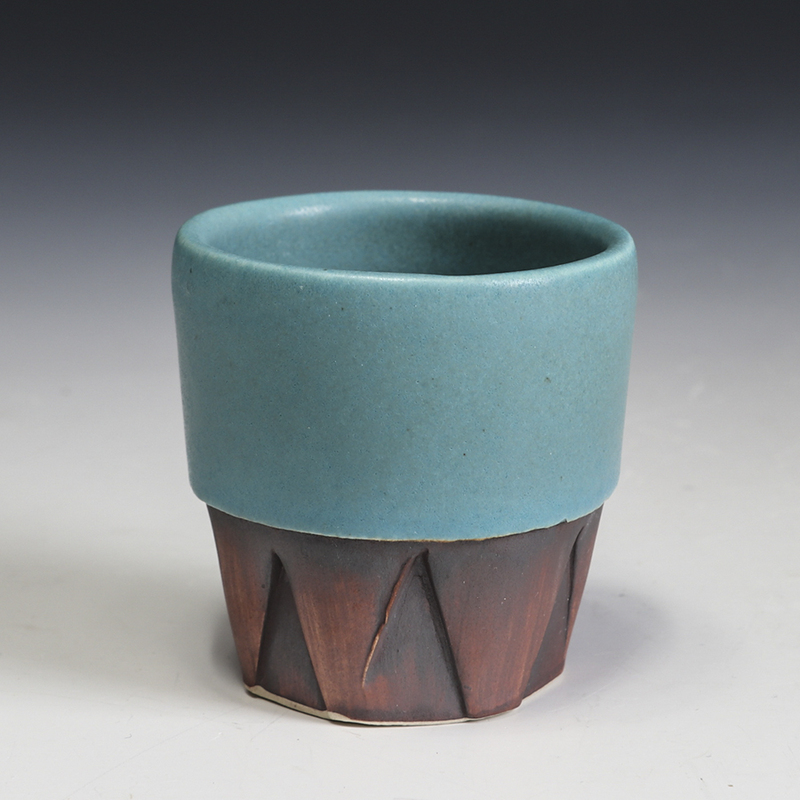 Their porcelain pieces incorporate whimsical designs and are glazed with food-safe glazes.